From serenity for total privacy and that feeling of togetherness, to activity that pumps your adrenalin, Goa is sure to be on any couple’s ‘think honey moon’ agenda. Beaches that tickle your romantic spirits, heritage sites that make you nostalgic, restaurants that invite you to taste, sanctuaries that make you marvel, shopping spots that make you crazy…the list is endless. For a bonding that lasts a life time, Goa is an ideal entry. For a honeymoon that would be truly memorable, for a honeymoon that would be part of any discussion board, for a honeymoon that would pep up the love in you, go GOA. The mere thought of it would give you the thrill for a second one. Grab a Goa honeymoon package and let the fond memories of good times linger in your mind for years. One of the best honeymoon resort that you would come across at Goa. 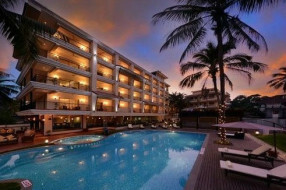 Ocean Palms Goa is a luxury 4 star resort which is located at Calangute road. This ecofriendly property is located near a quaint village house. This property is ideal for both business and leisure traveller. 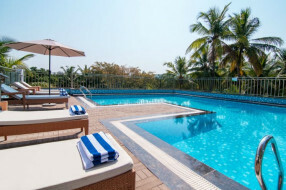 Golden Tulip Grand View Resort is located in north Goa. 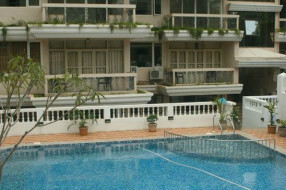 This property is located near to candolim beach. 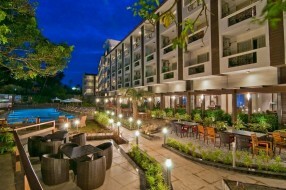 It offers value for money and is ideal for Honeymoon couples and leisure travellers. This hotel offers high international standard with a touch of local flavors. 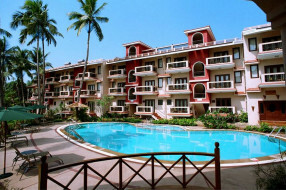 Opus By The Verda is located in the heart of North Goa and is like a style icon. 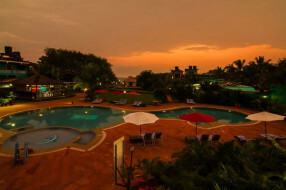 This resort is 700m from Anjuna beach. 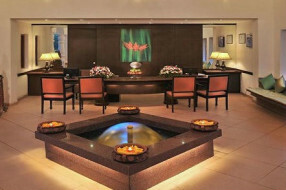 This resort has all the major modern amenities and all this comes at a very reasonable rate. This property is ideal for honeymoon couples to spent romantic time together. 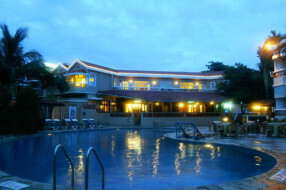 Pheonix Park Inn is positioned at a romantic spot, beautiful beaches and lots of attractions nearby. Tourist like this resort mainly due to its location in the north side of the city, which gives travellers many options like the famous Sea N Sand Shack, golden sand beaches and adventurous sports.